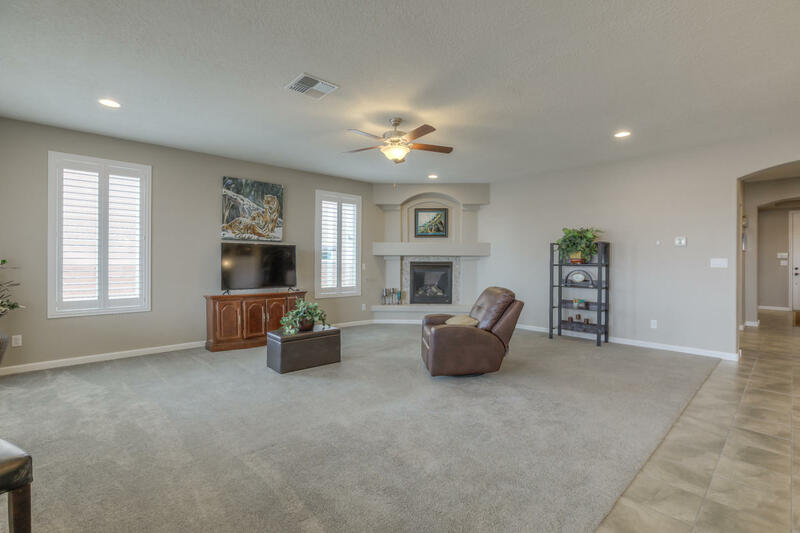 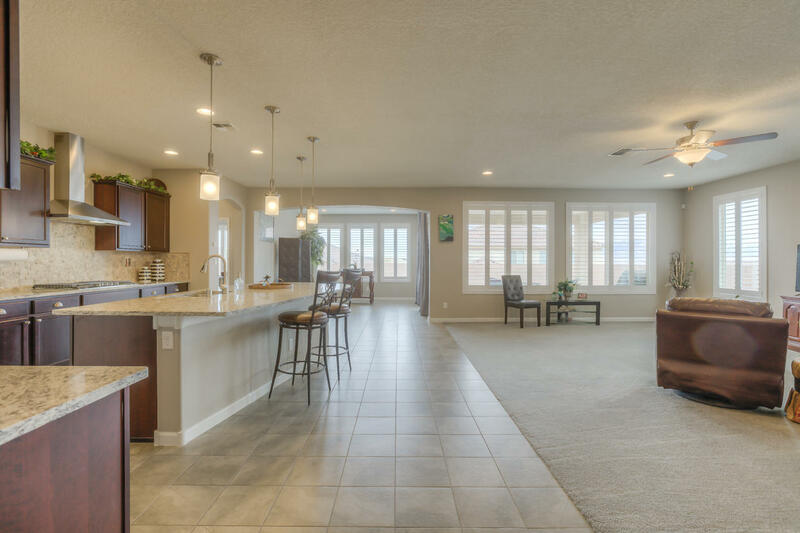 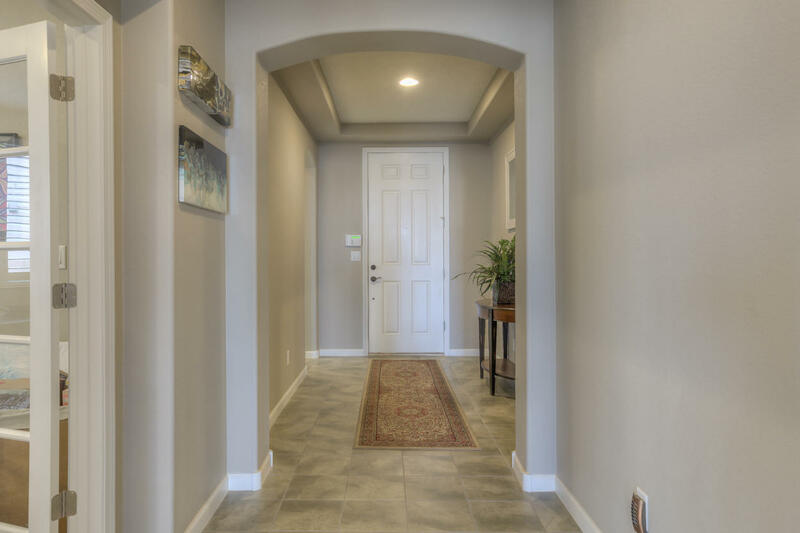 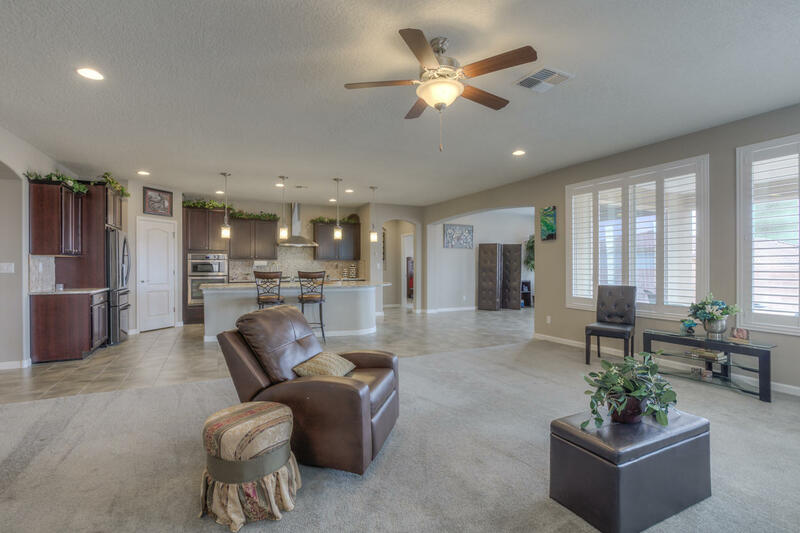 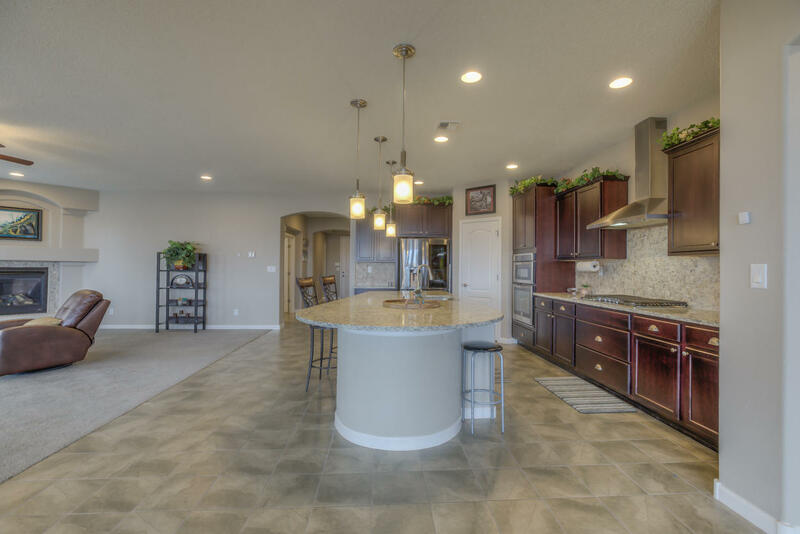 Welcome to an exquisite, energy efficient home! 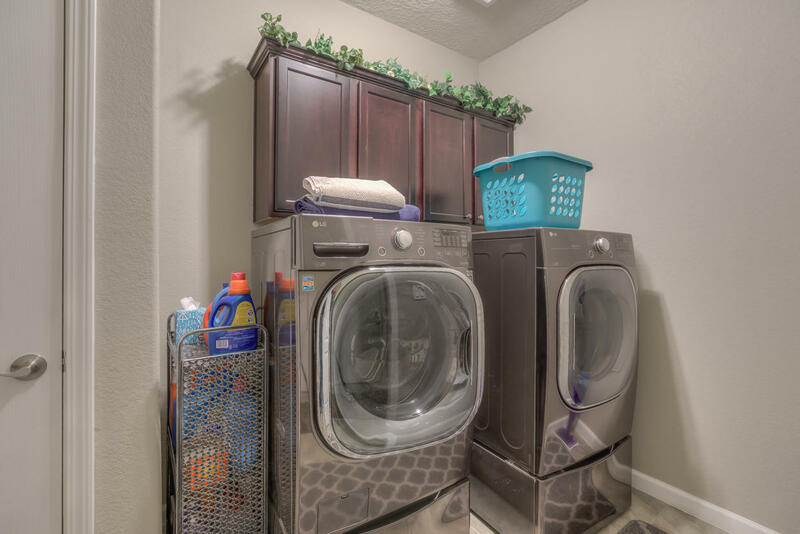 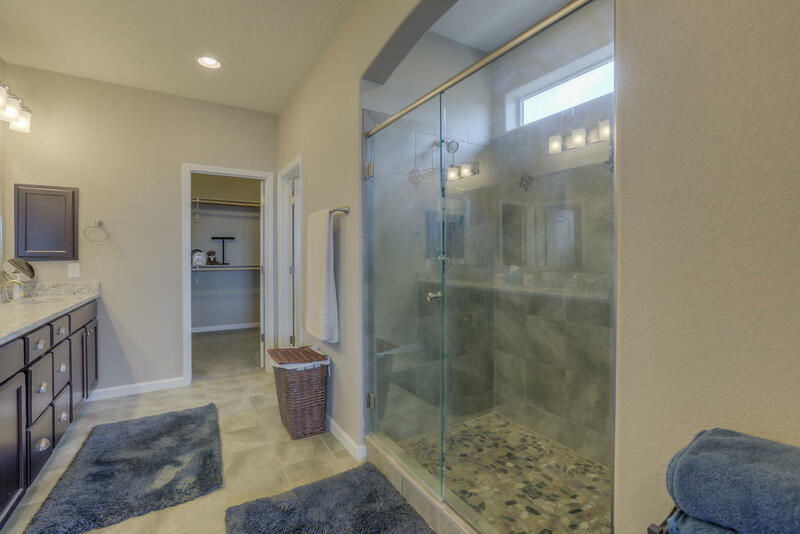 You will love the upgrades galore throughout the house. 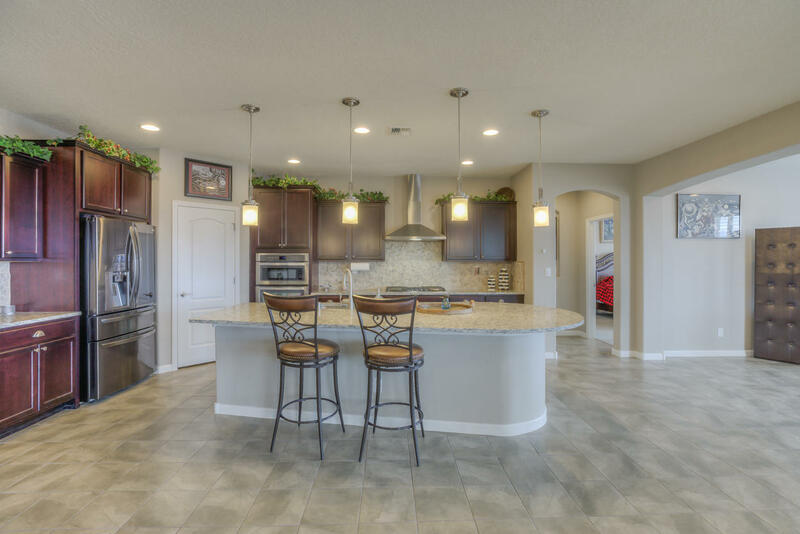 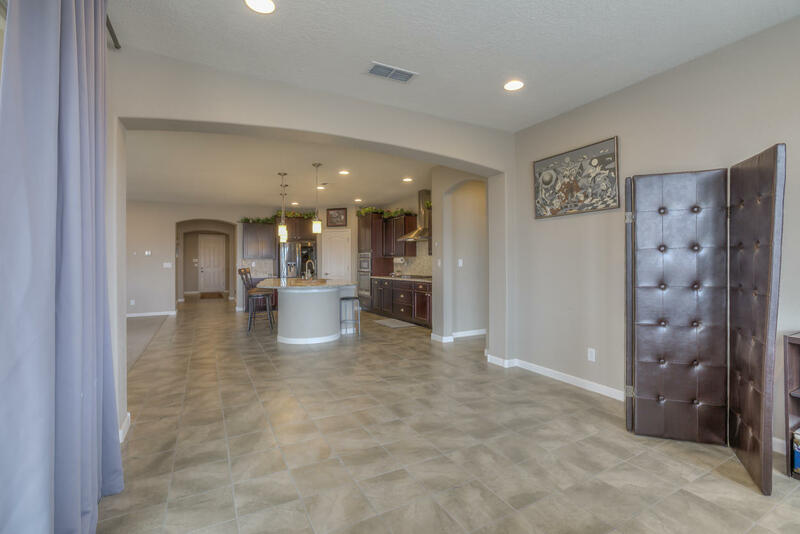 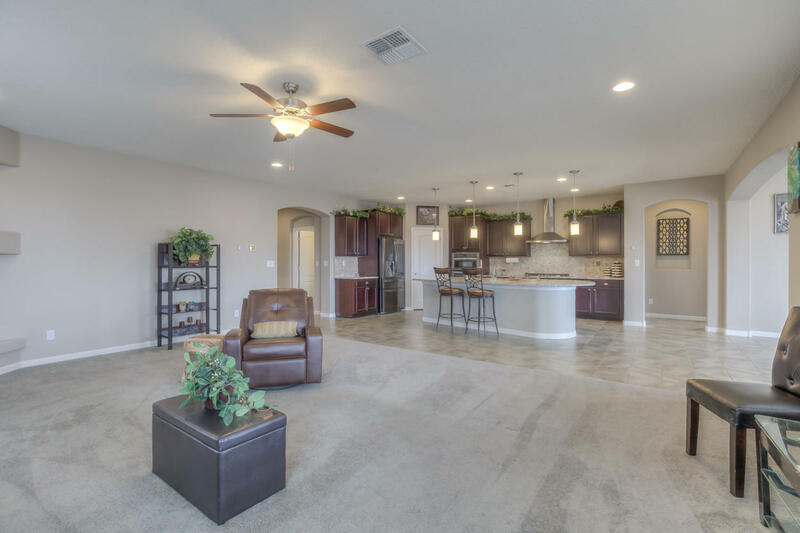 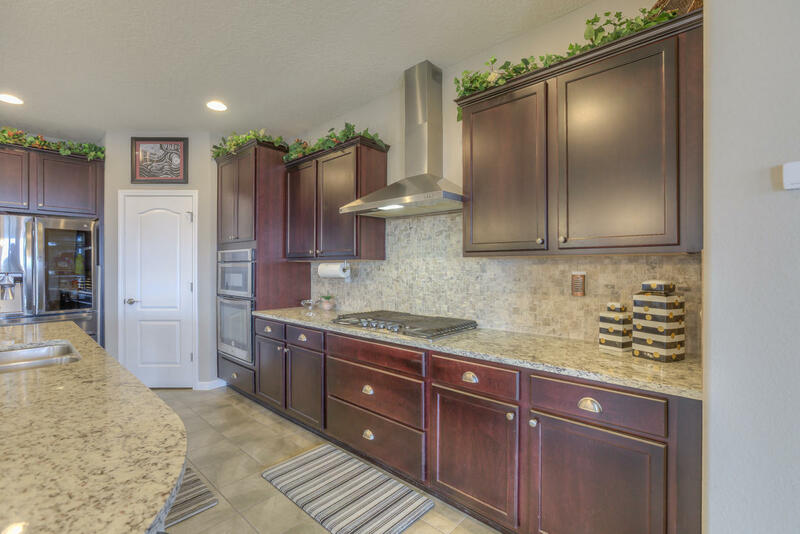 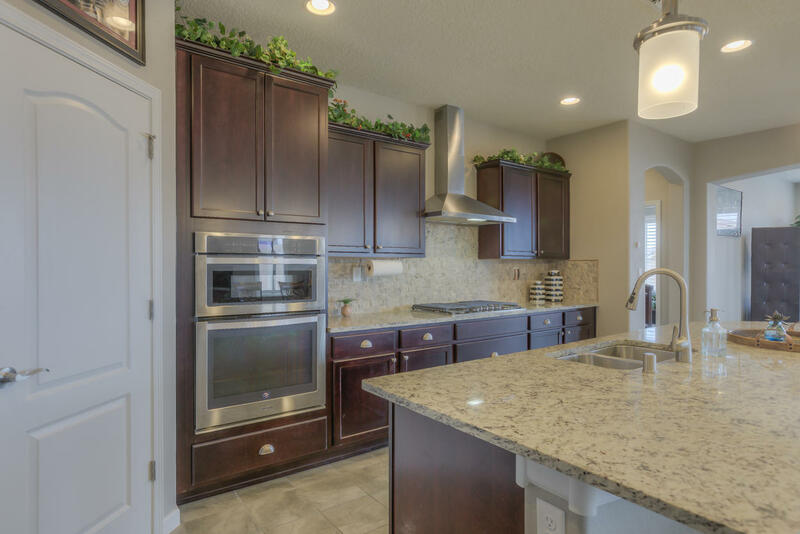 The Chef's kitchen boasts burgundy cabinets, granite counters, upgraded appliances, pullout shelving, backsplash, french faucets and a large walk-in pantry. 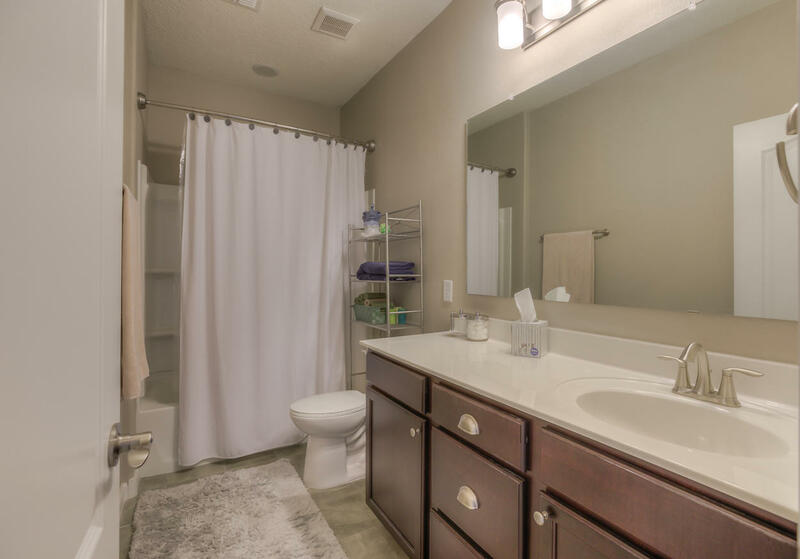 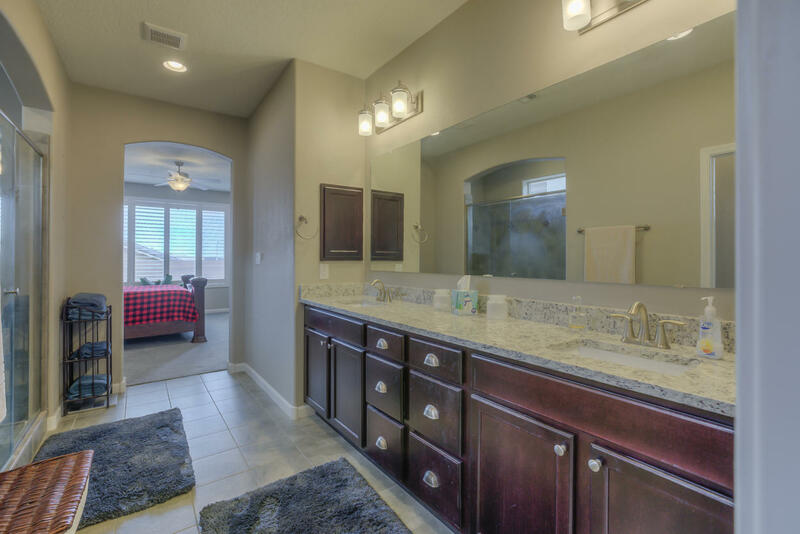 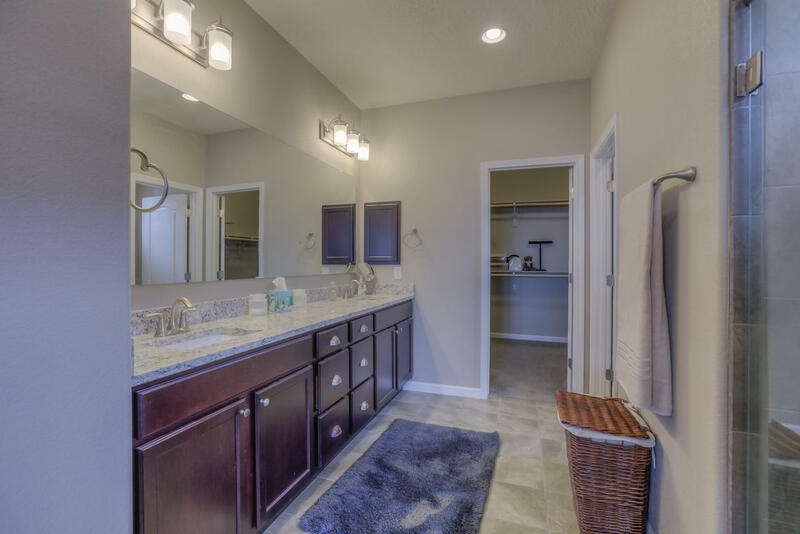 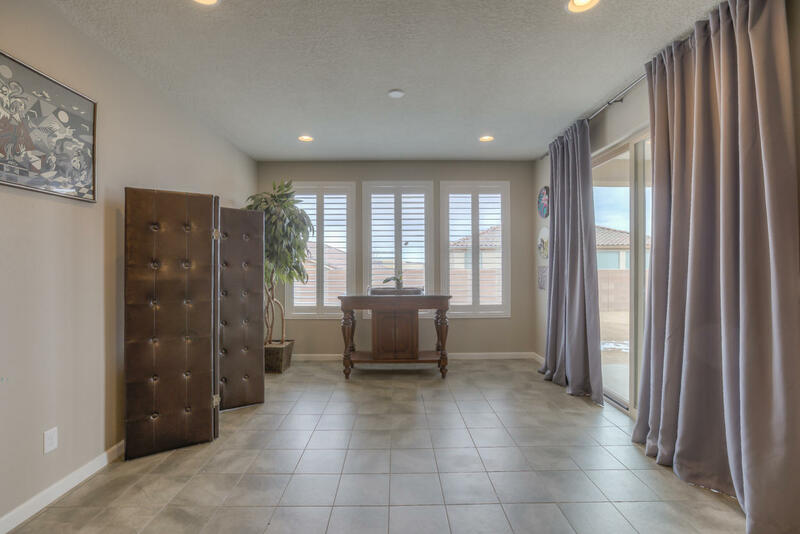 Relax in your master suite complete with a bay window, enlarged custom master shower, granite countertops and extra storage. 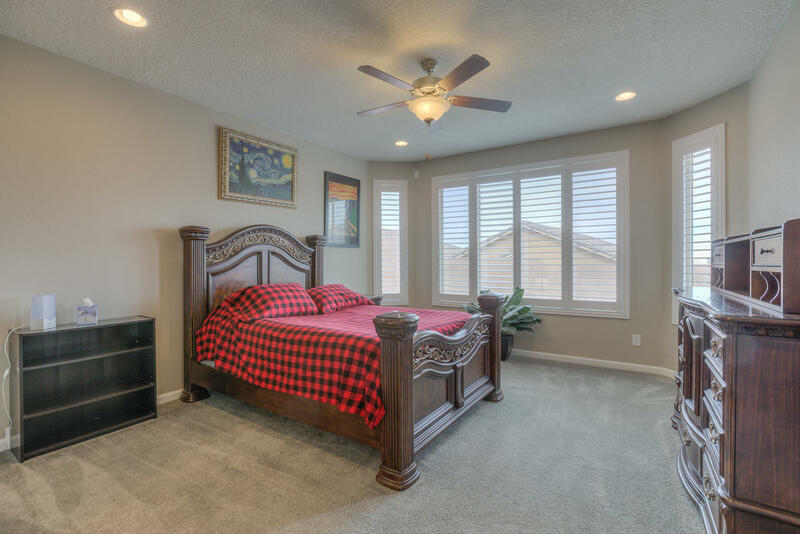 You will love the added elegance of Bi-level plantation shutters throughout the home! 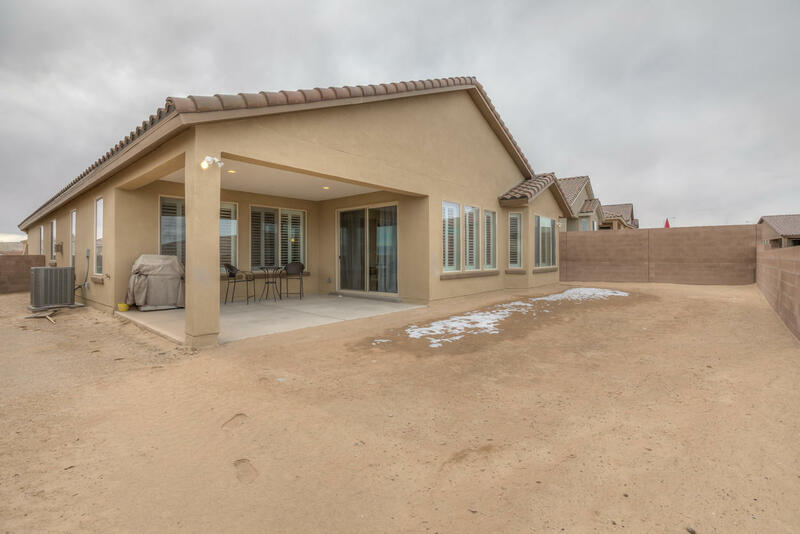 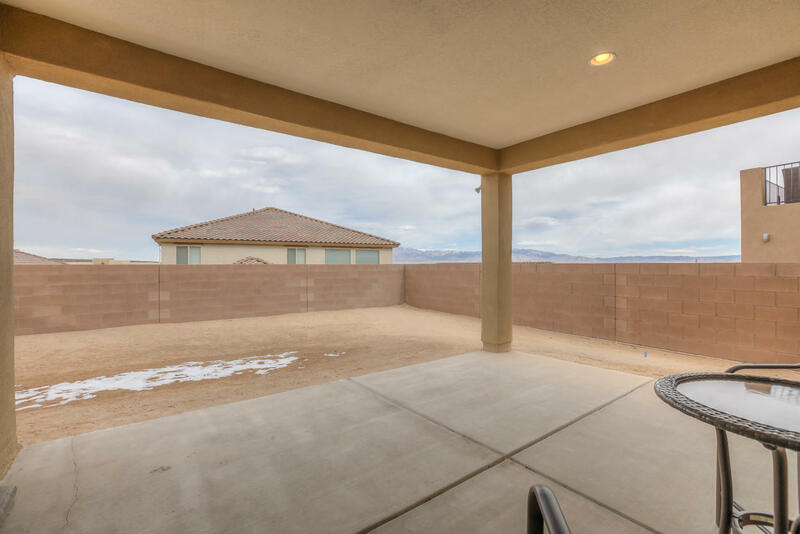 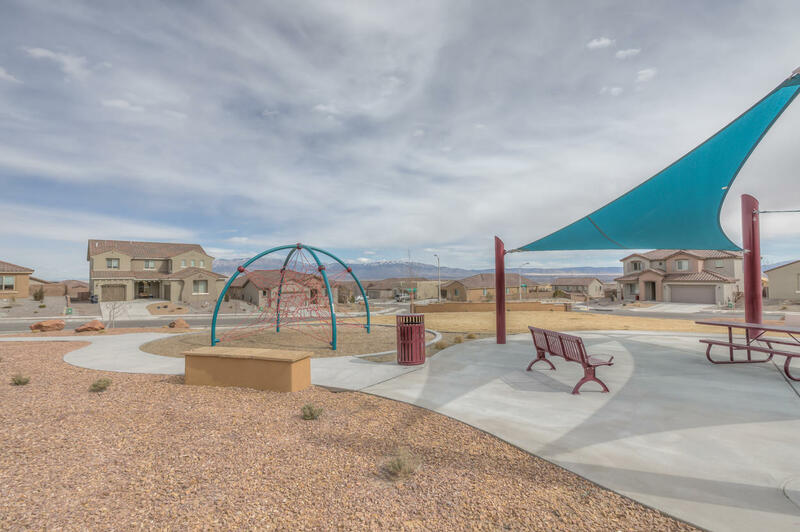 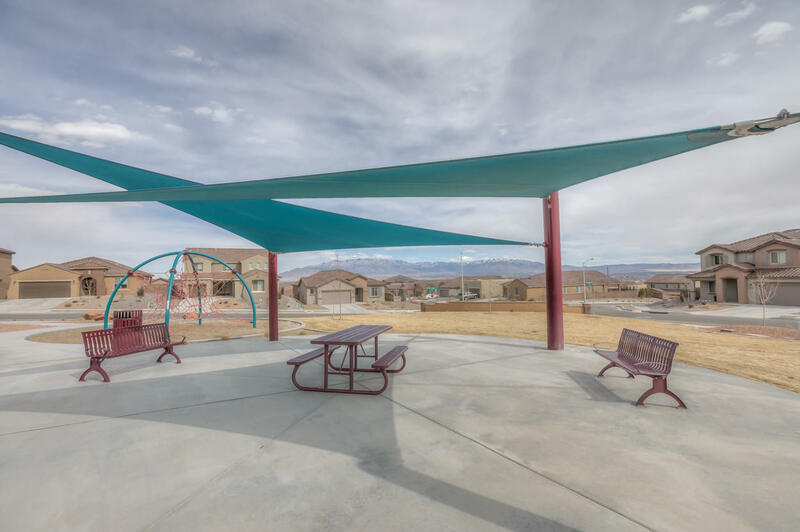 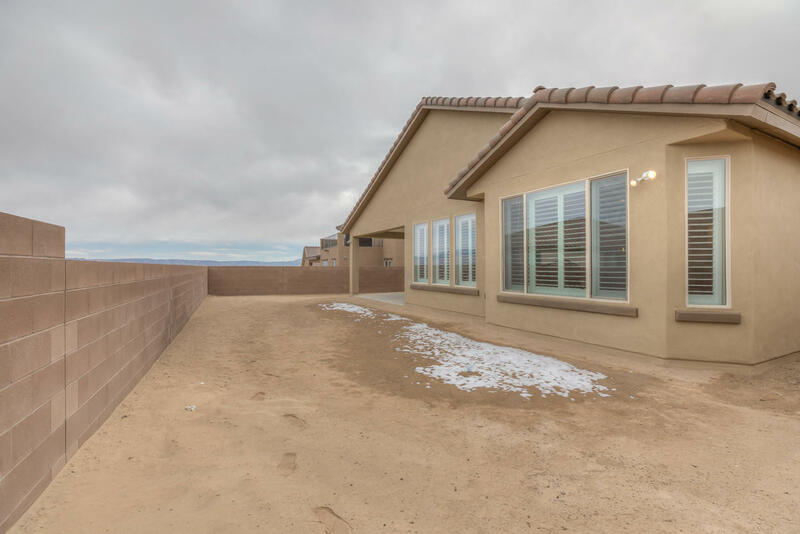 Your backyard is a blank canvas with downtown and Sandia views just waiting for you. 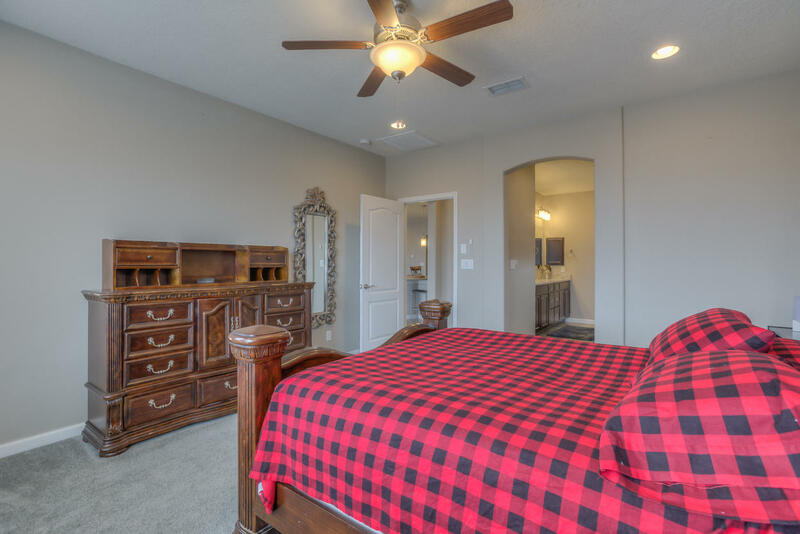 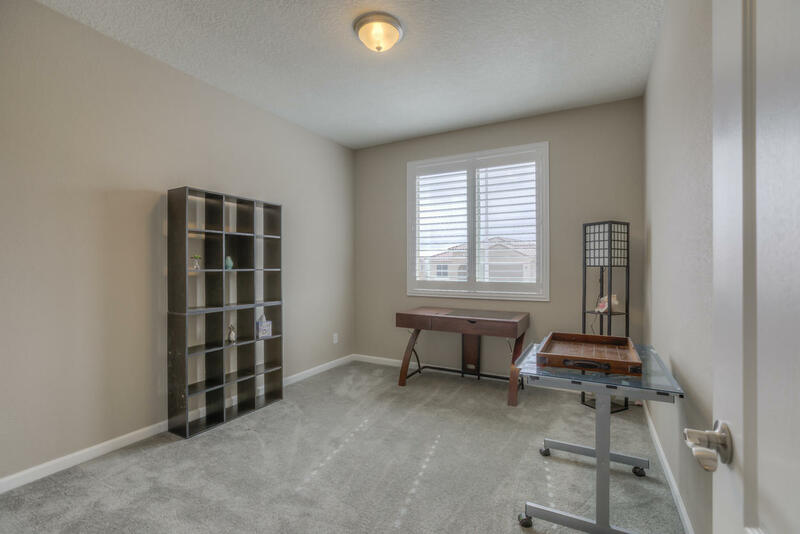 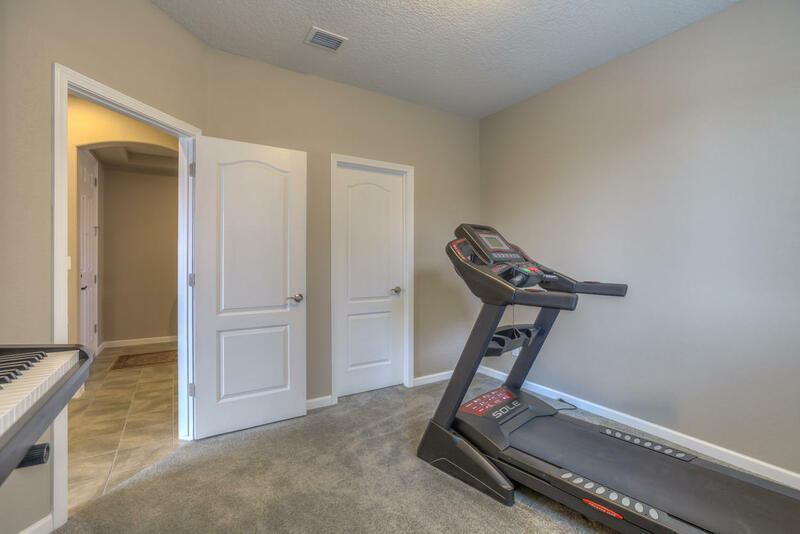 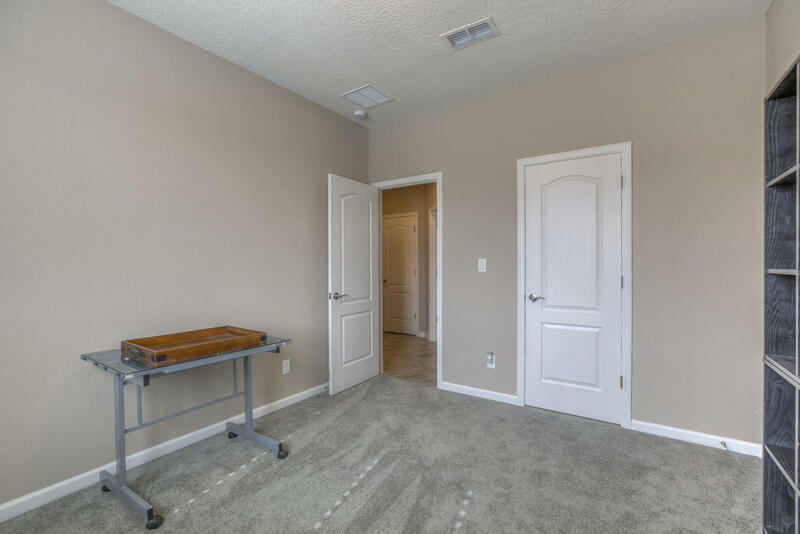 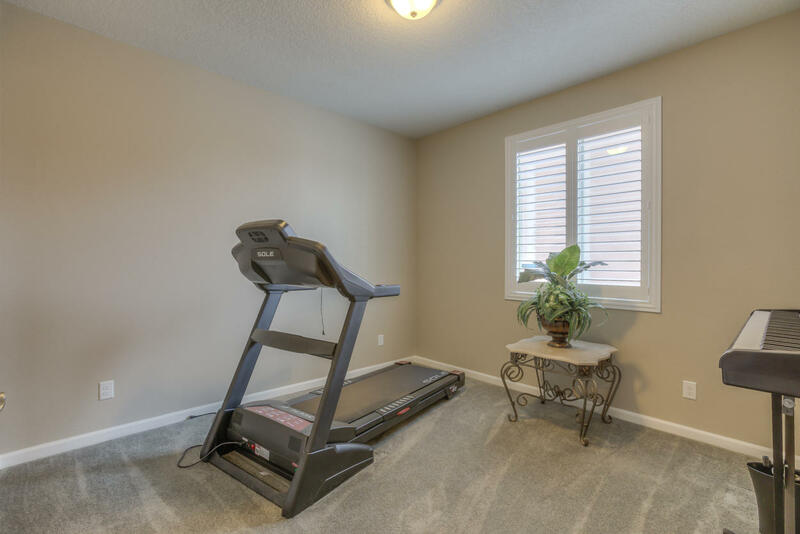 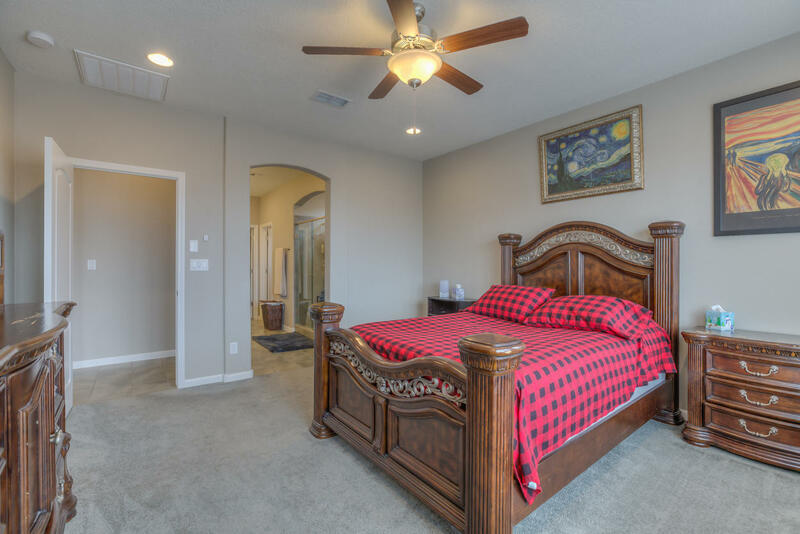 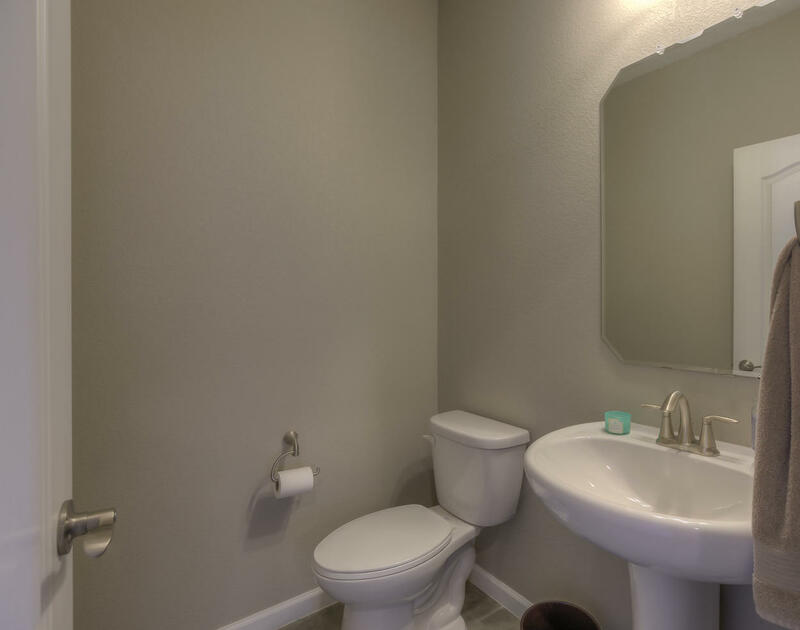 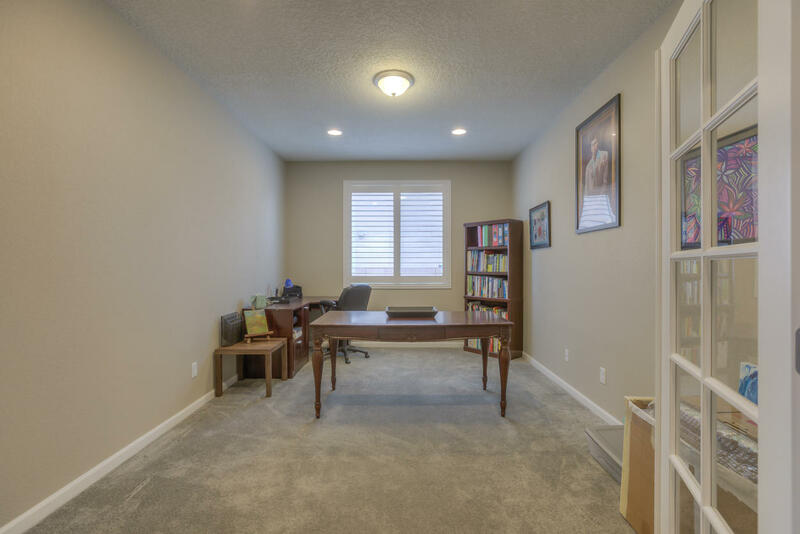 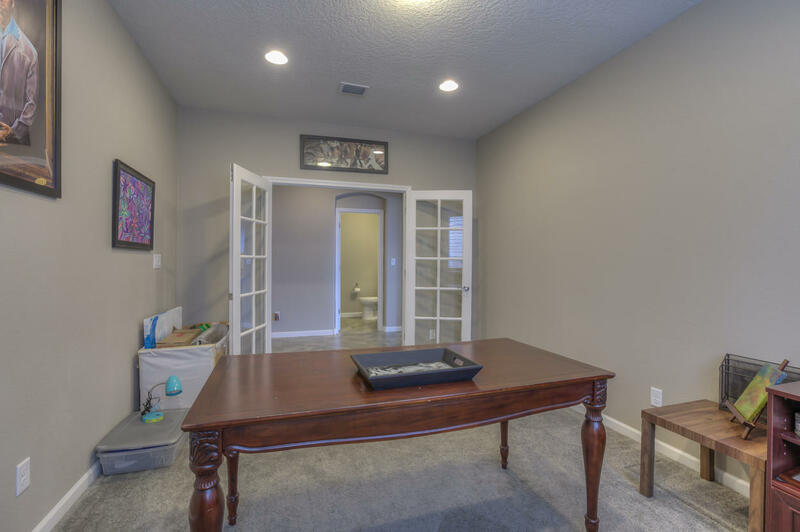 There are 2 additional bedrooms with walk-in closets plus a large office with beautiful french doors for added privacy. 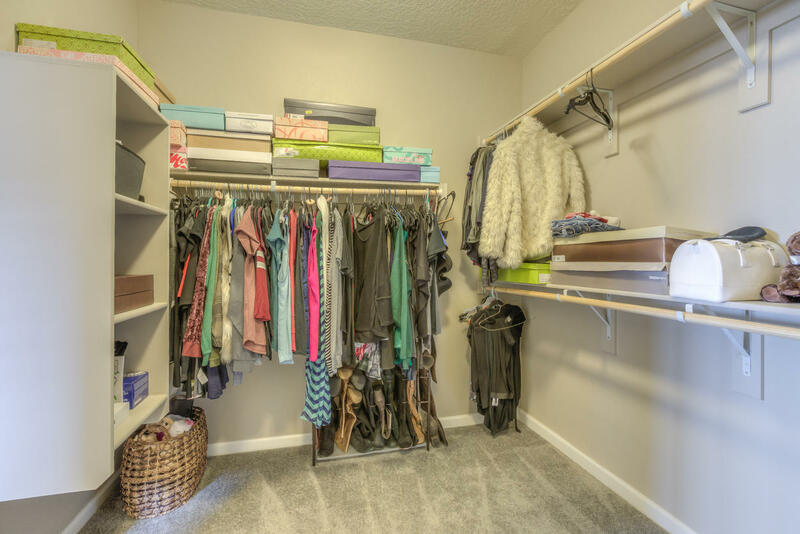 The 3 car tandem garage is perfect for extra storage or workshop area. 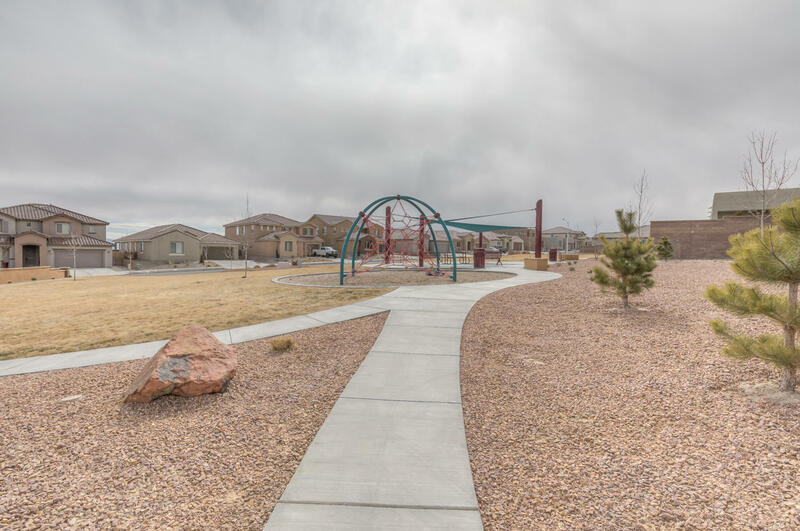 Great park right across the street! 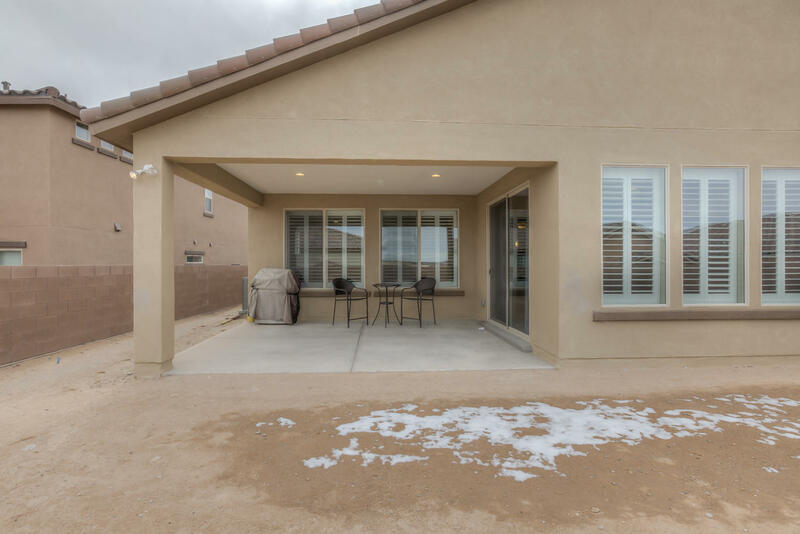 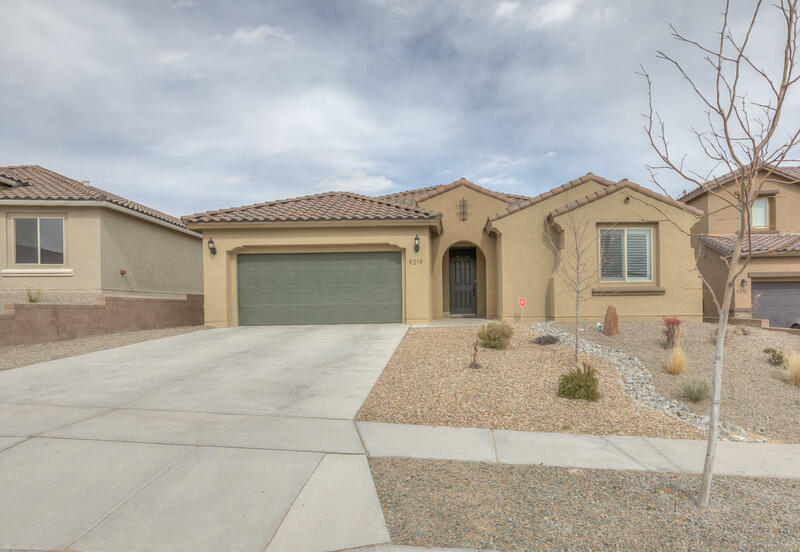 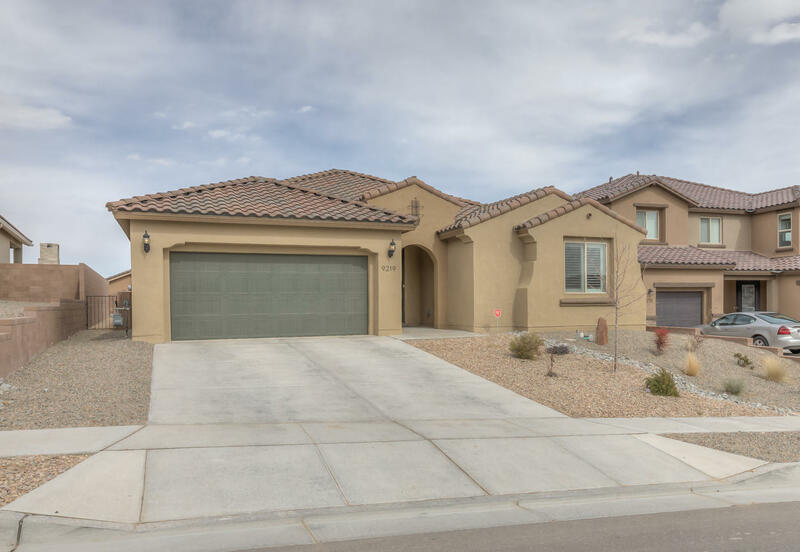 I would like more information regarding the property at 9219 Hermit Peak, Albuquerque NM 87120 - (MLS #938287).